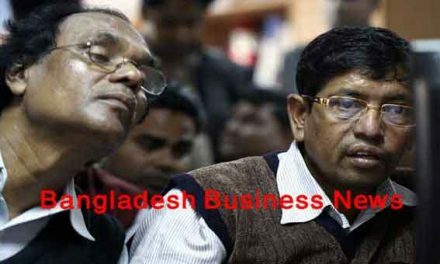 Dhaka, Bangladesh (BBN)– Bangladesh’s both foreign exchange and money markets remained almost stable at opening on Tuesday while the stocks witnessed a mixed trend. The call rate ranged between 5.75 per cent and 7.50 per cent unchanged from the previous level, market operators told the BBN. 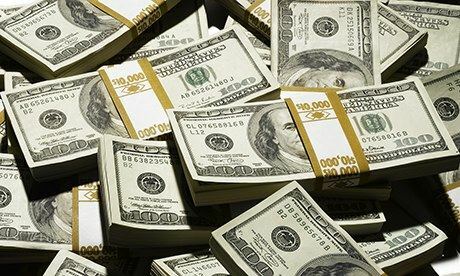 The Bangladesh Bank (BB) purchased US$55 million more from four commercial banks directly on Monday aiming to help the inter-bank foreign exchange market stable. 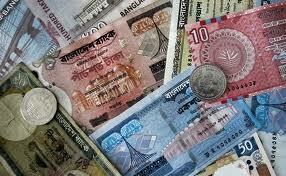 “We may buy more US$ from the banks today (Tuesday) in line with the market requirement,” a BB senior official hinted. DSEX, the prime index of the DSE went up by 2.74 points or 0.06 percent to reach at 4,351.95 points after first 30 minutes of trade when the report was filed at 11am. The port city bourse – the CSE, however, saw downward trend in early hours of trading with its Selective Category Index — CSCX – lost 28.68 points to stand at 8,152 points, also at 11am.